Evan Moran; Darragh Gibbons (Calvin Rogers 89), Conor Kenna, Sean Heaney, Kevin Lynch; Paul O'Conor, Dan McKenna; Daniel Kelly, Gary McCabe (Jake Kelly 74), Cory Galvin; Ger Pender (Jake Ellis 84). Barry Murphy; Simon Madden, Lee Desmond, Michael Leahy, Ian Bermingham; Killian Brennan; Conan Byrne (Michael Barker 81), Ryan Brennan, Graham Kelly (Darragh Markey 48), Dean Clarke (Christy Fagan 66); Thomas Byrne. 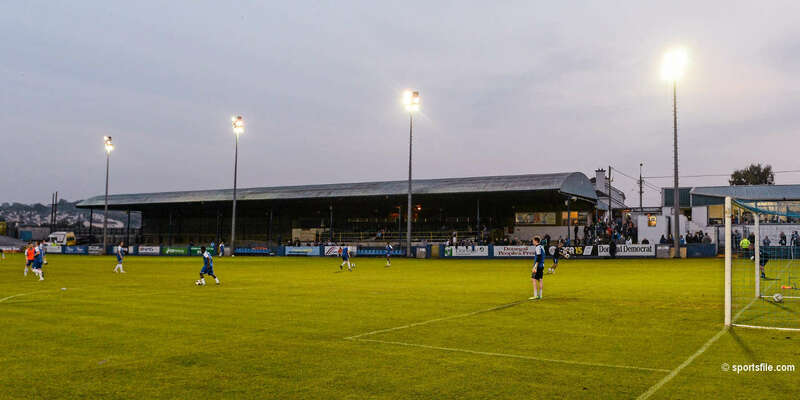 Well-taken Goals from Cory Galvin, Darragh Gibbons and Daniel Kelly earned Bray Wanderers a morale-boosting third win of the season as St Patrick's Athletic finished with 10 men at the Carlisle Grounds. 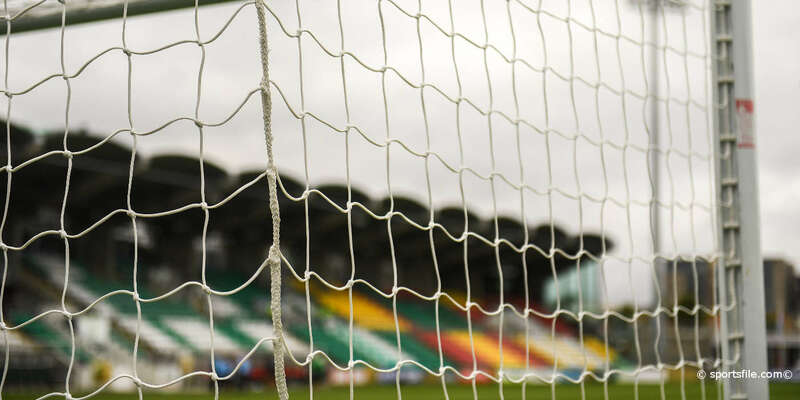 While Bray remain seven points adrift at the bottom of the SSE Airtricity League Premier Division table, St Pat's lacked a cutting edge up front as they slumped to a third defeat on the spin. Though St Pat's pressed from the start they failed to punish a defensive howler that would have given them a third minute lead. Bray keeper Evan Moran dallied in attempting to clear, allowing Thomas Byrne to intercept. The ball broke for Conan Byrne who, with Moran stranded, contrived to shoot wide of an open goal with his weaker left foot. Unnerved by that, Moran then failed to clear an Ian Bermingham cross four minutes later and was thankful to see Thomas Byrne plant his free header over the bar. In a lively opening to the game, Bray responded with a period of pressure, resulting in Conor Kenna lobbing a header straight into the hands of Saints' keeper Murphy. Back at the other end, Moran redeemed his early error with a terrific diving save at full stretch to bat away a Ryan Brennan drive after Graham Kelly played his fellow midfielder in on goal. 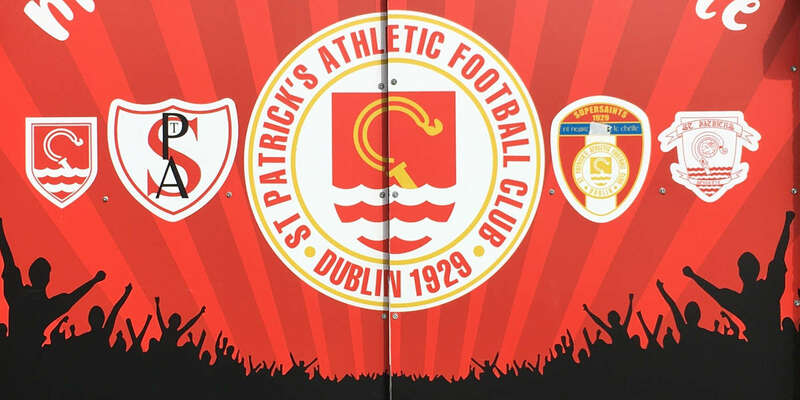 Despite enjoying plenty of the ball in the final third, St Pat's lacked a clinical edge in front of goal and they were almost caught out in a swift counterattack just past the half-hour. Thomas Byrne lost the ball cheaply to allow Bray break through Gary McCabe. The Bray skipper played Daniel Kelly in on the right, but the winger shot into the side-netting as the chance was wasted. St Pat's had another let off five minutes before the break. McCabe, Ger Pender and Paul O'Conor carved the visitors open before Galvin's shot was cleared off the line by Lee Desmond.Bray began the second half as they finished the first and were deservedly ahead on 54 minutes. A mistake by Michael Leahy let Pender in on goal to shoot. And though Barry Murphy parried the effort, the loose ball was picked up by Galvin who showed clever feet before blasting to the back of the net. Moran kept Bray in front with a fine save with his feet to deny Conan Byrne minutes later. Ryan Brennan then drilled wide from just outside the area as St Pat's pressed for an equaliser. But Bray doubled their lead with the goal of the game on 68 minutes. Right-back Gibbons initially won the ball off Ian Bermingham to gallop forward and play a one-two with McCabe. He then showed superb composure to crash his shot to the net. Thomas Byrne rounded Moran from substitute Christy Fagan's through ball to slot home and give Saints hope on 87 minutes. But Bray added a third goal on 91 minutes. Murphy could only parry a Galvin shot and Daniel Kelly slotted home. Saints' Thomas Byrne was then shown a straight red card for dissent four minutes into stoppage time.